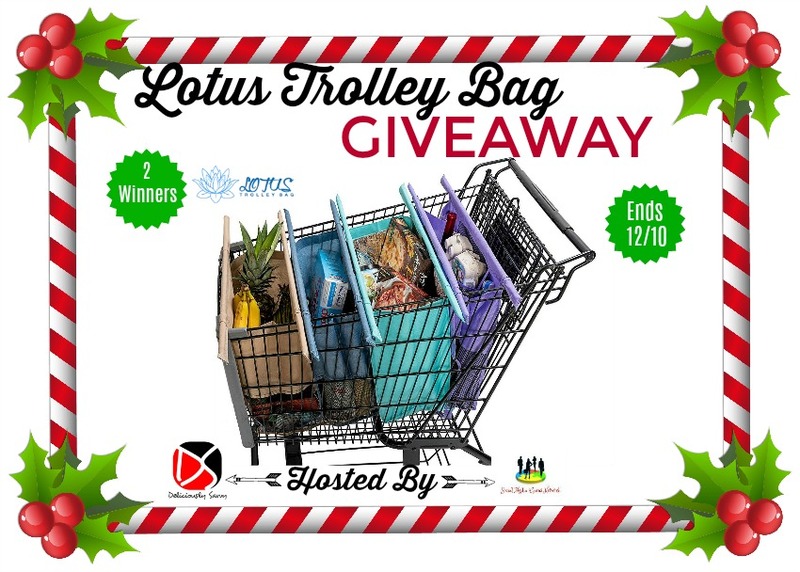 Welcome to the Get The Lotus Trolley Bag Giveaway! Deliciously Savvy received product and/or compensation for review. Once winner is selected via the Giveaway Tools process, the product will be shipped. Winners have 48 hours to respond or another winner will be chosen. No other blog associated with this giveaway is responsible for the product shipment. Lotus Trolley Bag will be providing the prizes above to the winners. Thank You for stopping by! Any Questions or Concerns email me at mcushing7 (at) hotmail (dot) com.